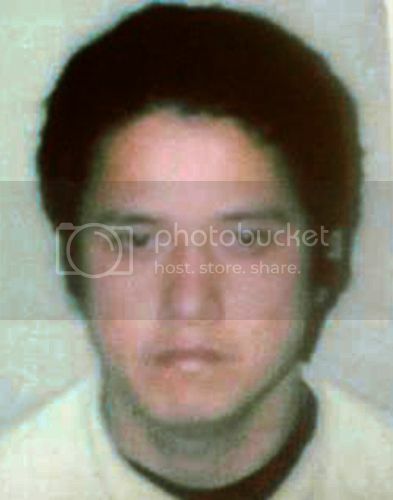 On Tuesday 14 May 2002, Quyen Tu Au, aged 31 years, was reported as a missing person by the Major Fraud Section due to concerns as to his welfare. Quyen Au was last seen operating an ATM card at the National Australia Bank ATM in Port Adelaide on 15 August 2000 at 12.21pm. At about 12.54pm he contacted a friend using his mobile telephone. This is the last known contact that Quyen had with any family or friends. Quyen Au is an Australian citizen who was born in Vietnam. At the time of his disappearance, Quyen Au was being sought by police in relation to his suspected involvement in the theft of up to $400,000 in cash from automatic teller machines. After his disappearance, the theft of cash from ATMs continued by people who associated with Mr Au. Some of those people have since been convicted and imprisoned for their involvement in the thefts. Police suspect he may have been murdered. There is a $200,000 reward for information on this case. If you have information that may assist police to locate Quyen, please call Crime Stoppers on 1800 333 000.